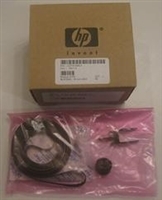 HP Designjet 500/800/510 24" Electronics Encoder Strip. Will fix error code 86:01 in some cases - If your encoder is stained then it is time to change...should be clear. 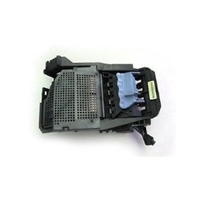 HP Part Number C7769-60183. HP Designjet 42" Electronic Encoder Strip for HP Designjet 500, 800 and 510 42" printers only. 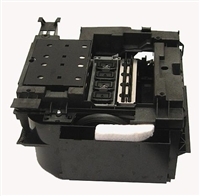 New OEM part number C7770-60013. 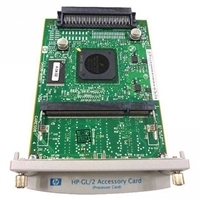 HP Designjet 500, 800 and 510 power supply module. 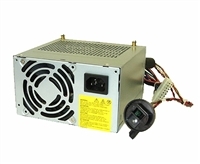 New OEM - If unit will not power on most likely power supply has failed. C7769-69376 HP Designjet 500 800 and Designjet 510 Carriage assembly.